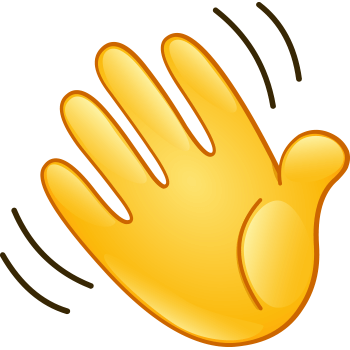 If you need to greet somebody, this emoticon is just right for your next post. Like all of our emoticons, this one is free to share. Its bright hue is sure to garner attention when you post it in a message or in your next status update. We have a large collection so be sure to view it all to find your favorite images.